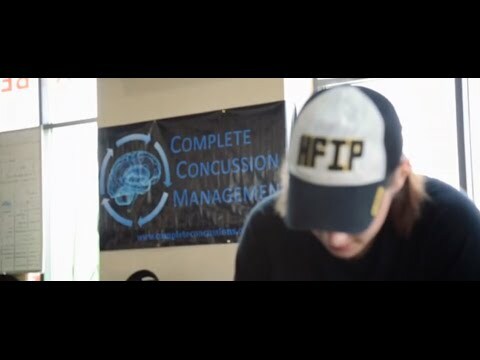 Direct access to our clinical team within 24 - 48 hours of a possible concussionSupervised 10 step Return to Learn and Play process to ensure athletes are progressed and monitored step by step toward a safe and full recovery prior to returning to game play. With respect to Baseline Testing, research indicates that NCT or ImPact style Baseline Testing of youth athletes (under 18 years of age) using any tool or combination of tools is not required to provide post-injury care of those who sustain a suspected or diagnosed concussion. NCT or ImPact style Baseline testing is not recommended in youth athletes regardless of the sport or level of play. The problem is that symptoms (meaning how someone feels) do not coincide with brain recovery. The only way to know when the brain has fully recovered and is out of this “vulnerable period” is to compare current brain function to when the individual was healthy; we provide this using a multimodal preseason test. There are forty four scientific studies that utilize and support multimodal testing, both for confirmation of diagnosis as well as indication of recovery. Research shows that having a multimodal test prior to a concussion helps clinicians make Return to Play decisions with a higher level of efficiency, precision and safety. Holland- Bloorview Kids Rehabilitation Hospital endorses and offers this type of testing. The NCAA Sports Medicine Handbook considers multi-modal pre-season testing to be best-practice for all athletes involved in high-risk sports and the Centres for Disease Control and Prevention also suggests that these tests be repeated annually to establish a valid comparison. 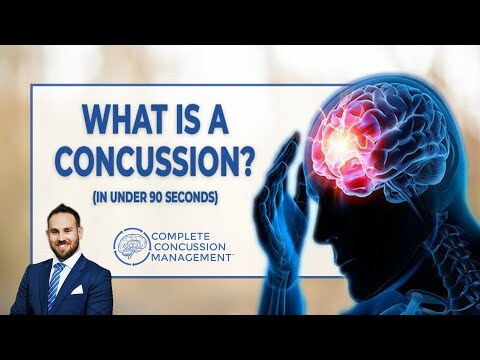 Sports Medicine, through Complete Concussion Management (CCMI), offers comprehensive, preseason multimodal testing for at risk athletes, as well as return-to-play management, multistage physical exertion tests, and re-testing of injured individuals. All of this information can be provided to the overseeing physician in a detailed report; providing additional insight to make your clearance decision. 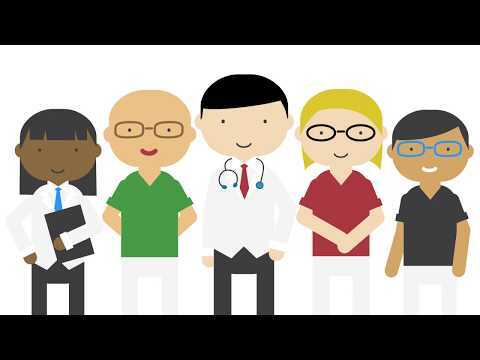 All patient data is stored on a secure electronic medical record system that connects all CCMI clinic locations worldwide. This allows patients and athletes to access their baseline results and concussion specific medical records at any location. 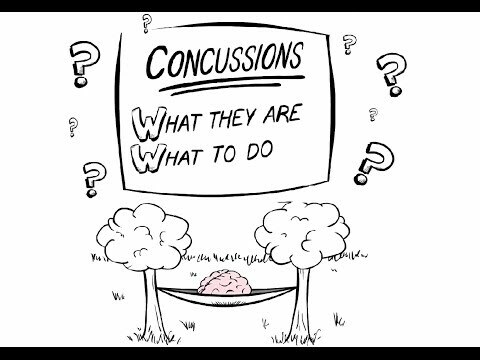 To help manage your concussion, please contact our Huronia Clinic at 705.734.3340.